It’s not every day the right luxury model comes into your life, which means you need to spend some time looking at what your options are. 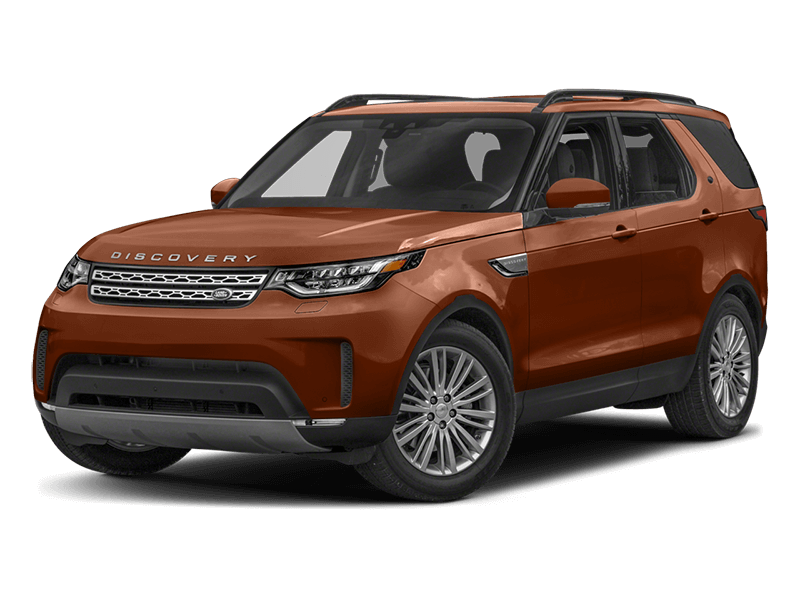 For Baltimore drivers looking for sophistication, comparing the 2017 Land Rover Discovery vs the 2017 BMW X5 seems like a solid start. 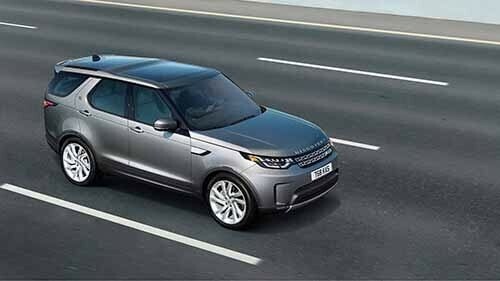 However, after just a few minutes, you’ll notice there’s no other vehicle to choose than the Land Rover Discovery. Although you may not think about using your luxury vehicle for tougher jobs or heavy hauling, some of them were actually built for that specific reason. 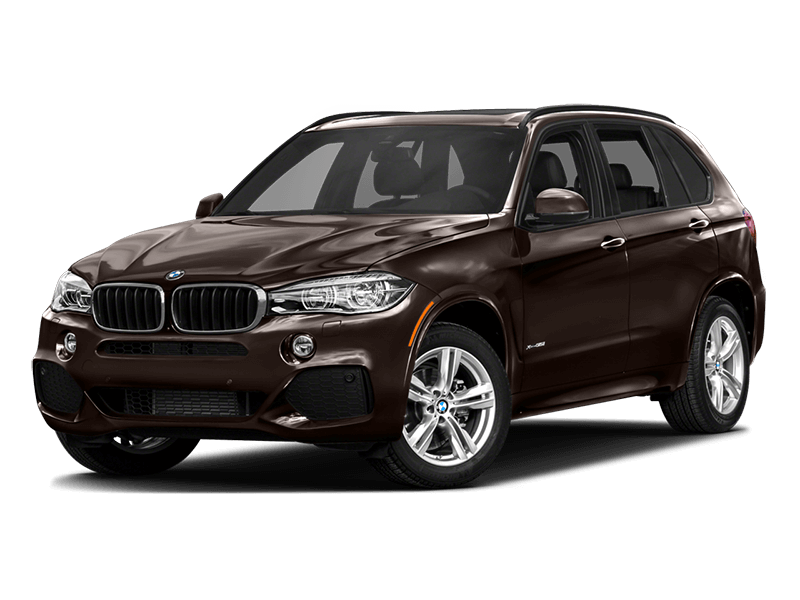 When you opt for the Land Rover vs the BMW, you’ll find out just how much more you can do—whether for work or play—when you bring this incredible model home to Arnold. As you can see, the Land Rover Discovery is the clear winner when it comes to choosing the model that allows you to do more—and do it all with ease. Regardless of where you’re going or how long it’s going to take, you want to be sure your passengers have enough room to relax and that there’s enough room in the cargo area for your belongings. 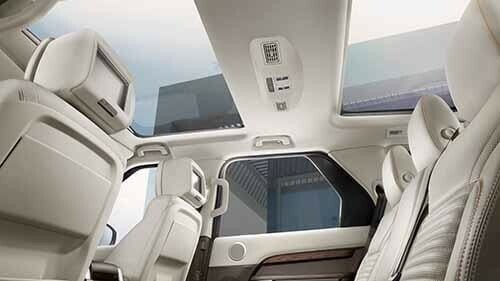 Although both are filled with impressive interiors, only the Land Rover model delivers the passenger and cargo space you need for a more enjoyable ride. Opting for the Land Rover Discovery vs the BMW X5 is a smart decision when you’re looking for a vehicle that can do more than just look good. 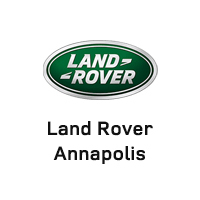 Land Rover Annapolis has a nice selection of Land Rover Discovery models to choose from, so be sure to check out our inventory at 101 Ferguson Road in Annapolis, MD. If you’d like more information on our current inventory or vehicle specials, feel free to contact us at (410) 904-3108 to talk with one of our knowledgeable representatives.